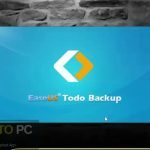 EaseUS Todo Backup Free Download Latest Version Setup for Windows. 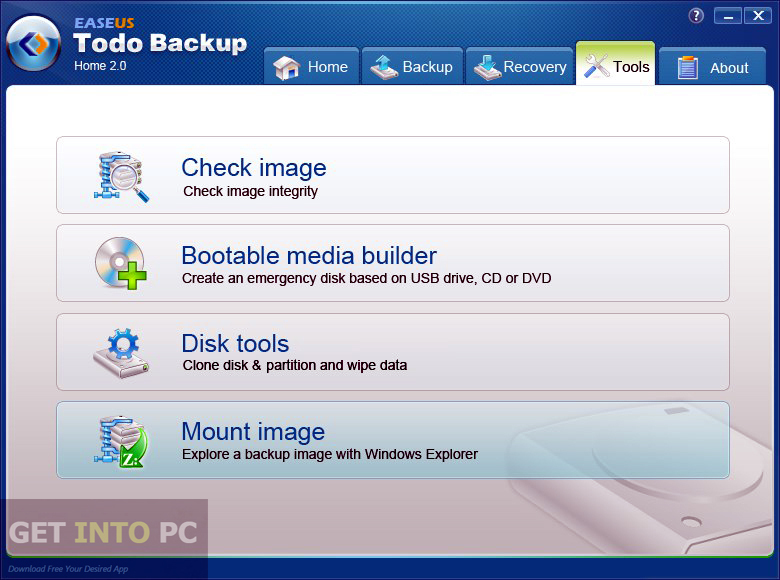 It is full offline installer standalone setup of EaseUS Todo Backup for 32/64 Bit. 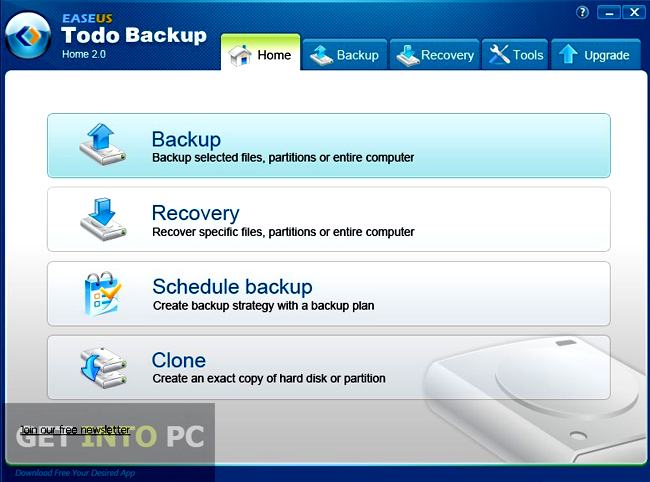 EaseUS Todo Backup Is an impressive utility which can be used for backing up and restoring hard disks, operating system and any single file or folder. 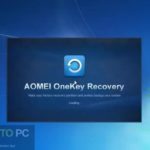 It is a complete backup solution which can be used for creating copies of your partitions, disks as well as whole operating systems. It can recover your systems affected from malware attacks and system crash. 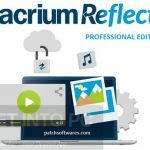 You can also download ExtraBackup. 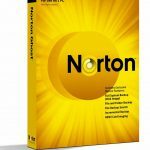 This impressive backup utility has got a very simple and well-arranged interface which lets you access all the backup modes easily. In order to speed up the backup process you can modify different backup settings. You can also adjust the level of compression as well as can specify CPU priority. Different types of backup like differential and incremental are available. This utility can also be used for checking different image files for errors and make different clones of these image files. You can also mount images to different local drives and make emergency disks for WinPE. Though it is very easy to use application yet it has got step by step instructions so that you can use it to its fullest. You may also like to download Acronis Backup Advanced. Below are some noticeable features which you’ll experience after EaseUS Todo Backup free download. 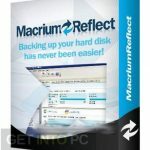 Impressive utility for creating backups. Can restore hard drives, operating systems and different files. Recovers your system attacked by malware. Can access all backup modes easily. Differential and incremental backup modes available. Can check image files for errors. 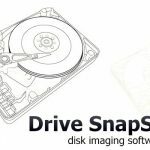 Can mount images on local drives. Can make emergency disks for WinPE. Before you start EaseUS Todo Backup free download, make sure your PC meets minimum system requirements. 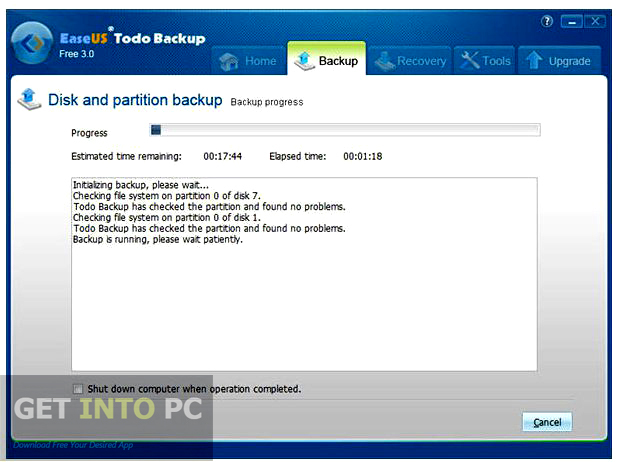 Click on below button to start EaseUS Todo Backup Free Download. This is complete offline installer and standalone setup for EaseUS Todo Backup. This would be compatible with both 32 bit and 64 bit windows.